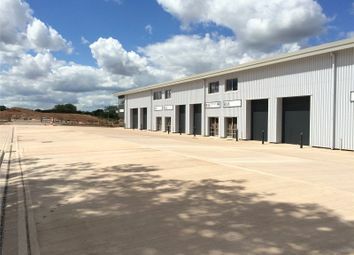 Range of industrial units from 75.83sq m (816 sq ft) to 966 sq m (10,395 sq ft). 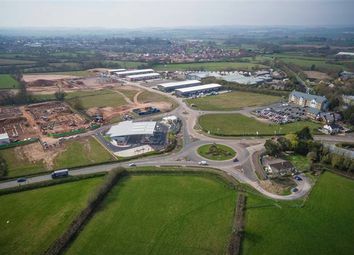 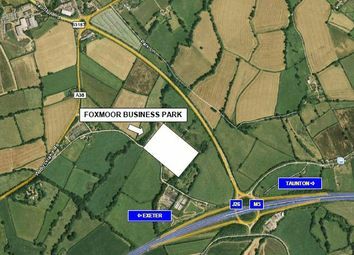 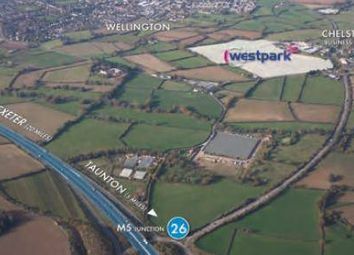 Excellent access on to Junction 26 of M5 motorway (within 1 mile). 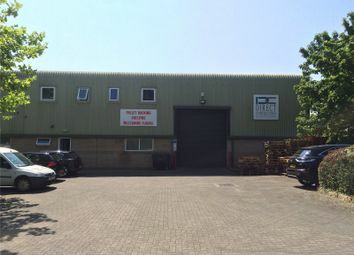 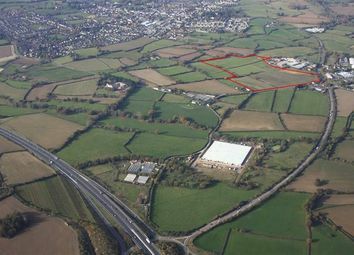 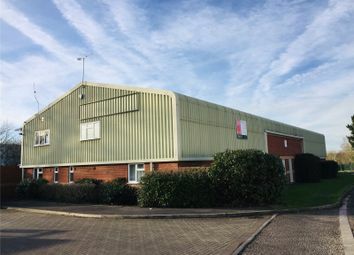 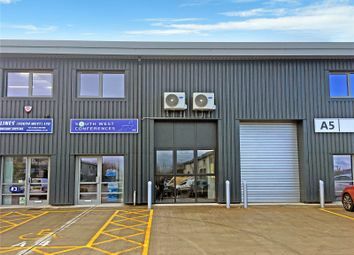 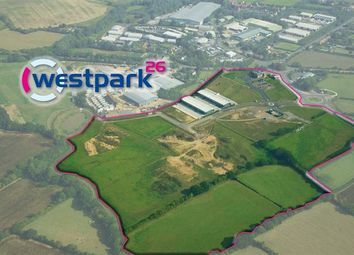 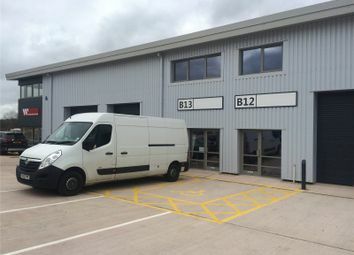 Unit 4 – 170.43 sq m (1,833 sq ft) - available at a quoting rent of £7,950 p.a. 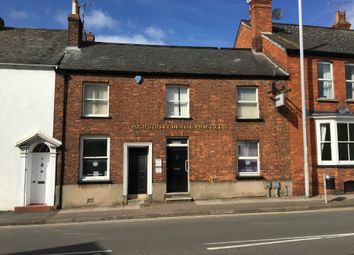 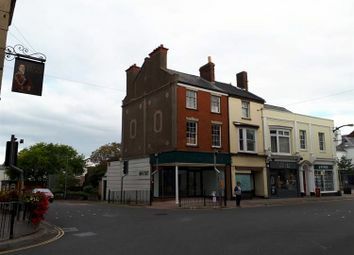 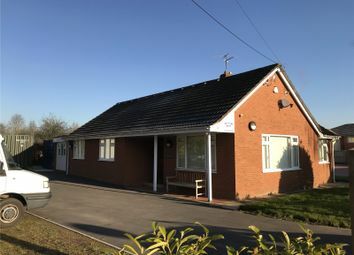 To let offices / D1 Use - Incentives Available Town Centre - Ground and First Floor Dental Practice (D1 use) Prominent location. 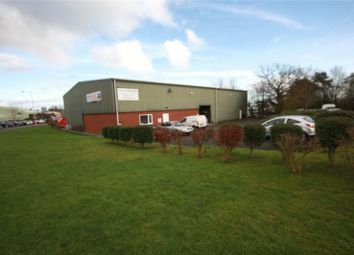 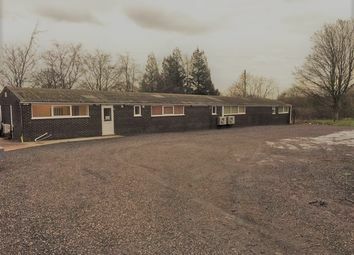 Total accommodation: 1,325 sq ft / 123.10 sq m. Rent: £13,250 per annum / £1,105 per month (plus VAT). 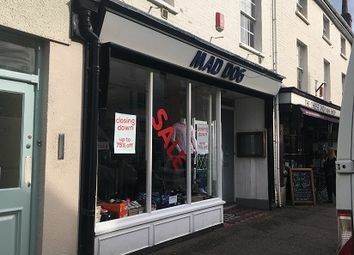 Ground floor property in a mid-terraced two storey period building providing a good sized retail showroom with ancillary storage accommodation.